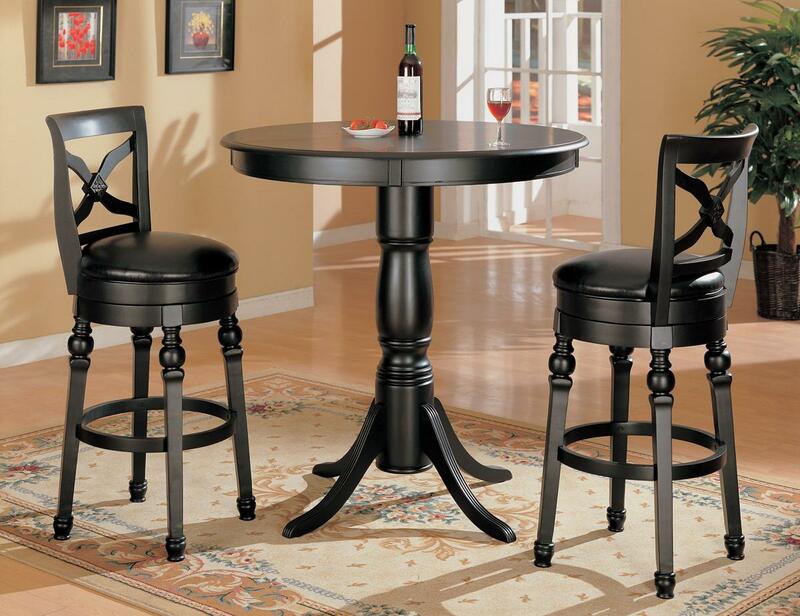 Black Finish Bar Counter Height Pub Stool Set by Coaster Furniture is a gorgeous set that will enrich the beauty of your home. The 42"dia bar table is finished in shiny black. The bar table has a turned base and fluted legs. The updated X back bar stools have swivel seats and padded vinyl upholstered cushions. 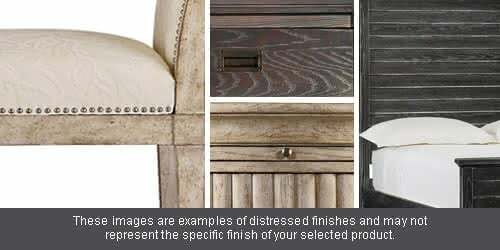 The set is stylish and comfortable. This contemporary bar set is a modern and stunning addition to any home! Why would you consider anything else when you can order such a cool Bar Set from the Lathrop? This is a find! The Lathrop Bar Set are amazing. They are made of quality and offer everyone something more. I highly recommend 1StopBedroom. I really like this Bar Set. 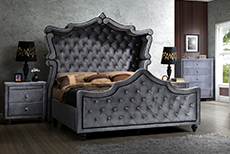 The Lathrop has a beautiful and classic look. And the quality is better than I expected. A PLUS!